How do you keep your photos nowadays? Most people prefer to store photos digitally. 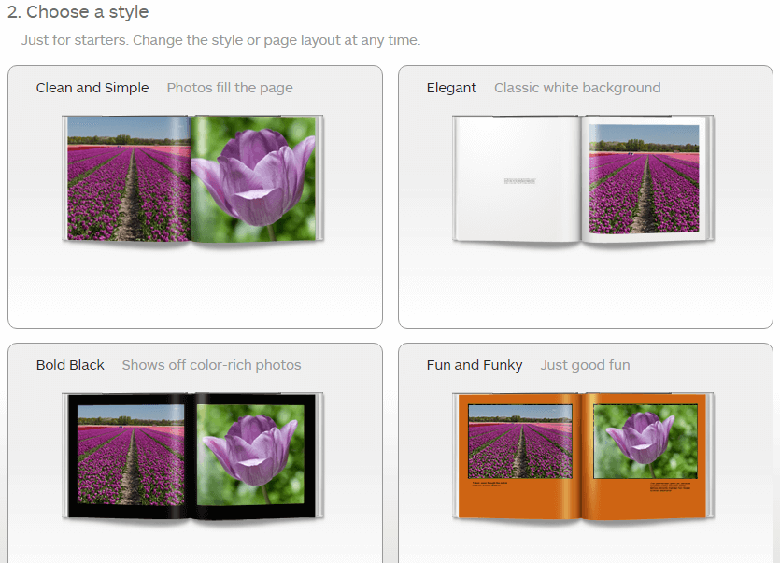 However, we can store them creatively in photo books, canvas, collage, scrapbooks, etc. It is a much more intimate way to hold on to your memories. If you have lots of photos and cannot seem to minimize your favorite ones, the best way to keep your pictures within reach is to create a photo book. 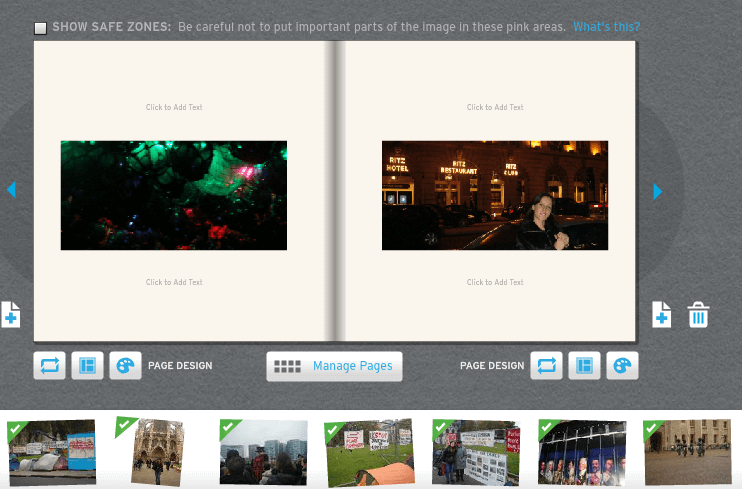 Blurb is a self-publishing application that enables users to create a custom made photo book. You can easily design and arrange it according to your preference with a professional-quality look. It can be created via online tool, Bookwright and Adobe In-Design. The best thing to do before you start is to sort all your photos. It may be per occasion or per year. You will appreciate school activities, out of the country travels, events at work, or any milestones when you can see them beautifully printed out. Every event has a ready template. You can easily choose or make your own. You can finish in an hour, less than or more than. Blurb has a wide selection – seeing those all will consume your time. Choose the platform that works best for you then add photos from social media as such – Facebook, Twitter, Instagram, Flicker or you may use your archived photos from your external drive. More photos mean larger book. Price vary depends on the size. There are four options to choose from. You may choose one design consistently or make different layouts per book. Anyway, you will surely create more than one book. The process will run approximately 5 minutes to be completed. You can choose photos from almost anywhere! We save photos per album in Facebook. You may start from there as those were carefully picked already. If you want to import your photos in Facebook, simply go to your Photos or Albums. It will take only about 5 minutes. Many photos mean more time of importing. You can style and edit your book. Change the frame, layout, design, and arrange them to your liking. Blurb has a lot to choose from. 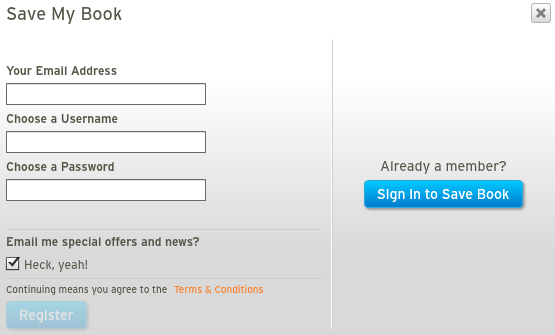 In order to save your book, you need to Sign In. For new users, you need to Register. If you want to know more about Special Offers and Discounts, tick the “Email me special offers and news?” (Heck Yeah!) button. Upon accomplishing all customization, you can now proceed with ordering your book. If you made a book for selling and distribution, tick the Sell Your Book option. Upon hitting the order button, you will be directed to book format selection. You may choose among 3 options – Softcover, Hardcover with Dust Jacket and Hardcover with ImageWrap. Decide the best option for you or for your family. Once completed, check out then fill in shipping details. If you have a Promo or Gift Code, specify it. 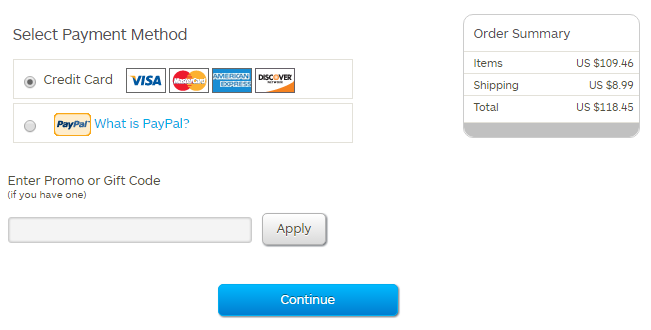 Choose your preferred payment method via Credit Card or Paypal. You are now ready to buy your book. 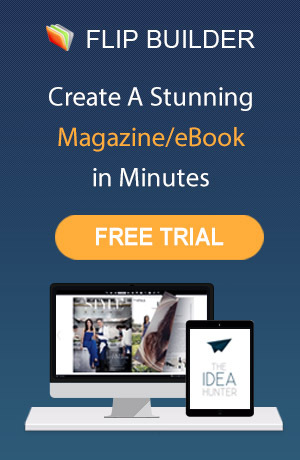 Creating your own book and self-publishing is made easier nowadays especially with software like Blurb. Hope this quick guide helps!